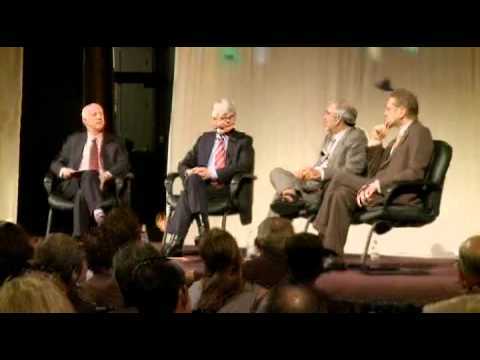 From the Chicago Humanities Festival: For many, Frank Gehry is considered the most important living architect. To Chicagoans, his undulating Jay Pritzker Pavilion in Millennium Park is at the very heart of our city. Paul Goldberger, a contributing editor on architecture at “Vanity Fair” and author of “Why Architecture Matters,” finds that understanding Gehry’s work and personal story holds undeniable appeal. In “Building Art,” Goldberger looks to the man’s immigrant grandparents, two marriages, and even his longtime therapist, to provide a context for his audacious and impressive structures. 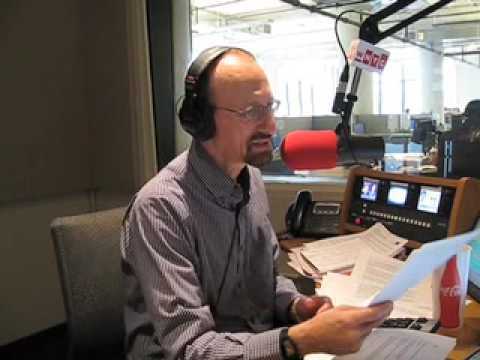 Architecture critic Lee Bey joins him for a conversation. This program is presented in partnership with the Society of Architectural Historians. 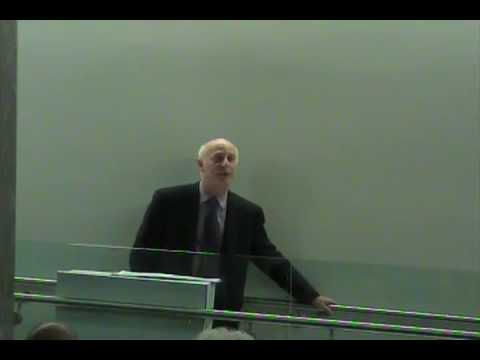 Paul speaks on “Criticism Today” as the keynote speaker at the David Dillon Symposium on April 26, 2012. 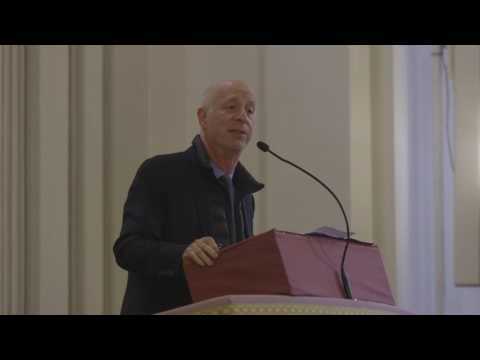 In this video, Goldberger visits the new space, which will reopen in late February, and explains how the building is connected to the city. 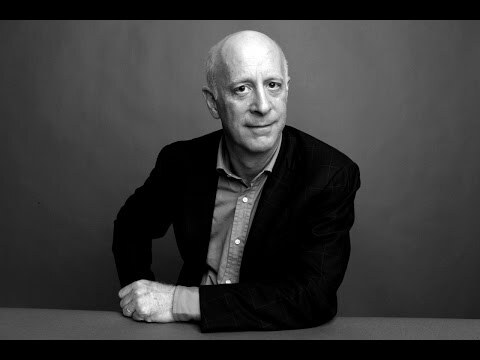 Parsons presents Paul Goldberger in conversation with Parsons Dean Joel Towers. The discussion will center on Goldberger’s most recent publications, Why Architecture Matters and Building Up and Tearing Down: Reflections on the Age of Architecture. 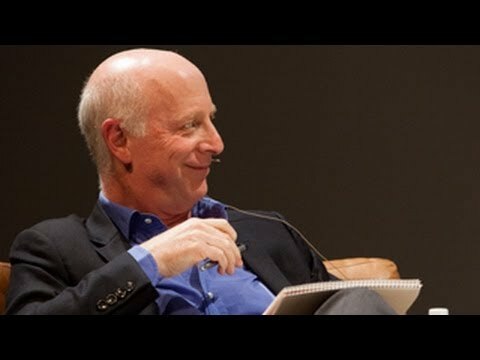 Stephen asks Paul Goldberger why America can’t take our existing skyscrapers and stack them to make the tallest building in the world. From Yale University Art Gallery: Join architecture critic Paul Goldberger for a lecture on the legendary art historian Vincent Joseph Scully, Jr. (1920–2017), the Sterling Professor Emeritus of the History of Art and Architecture at Yale University. 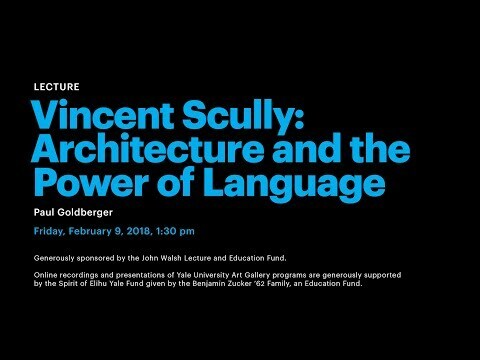 Goldberger pays particular attention to the relationship between architecture and the word in Scully’s work, as well as to Scully’s poetic use of language to forge an emotional connection to architecture. Goldberger is introduced by Deborah Berke, Dean and Professor, Yale School of Architecture. 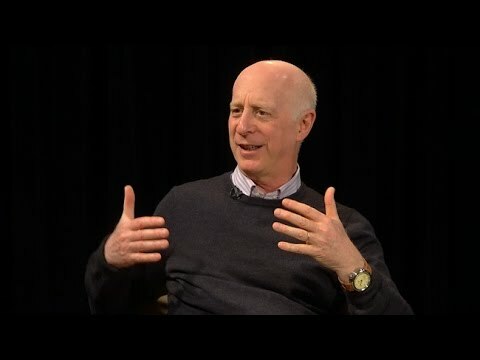 From University of California Television: Architecture critic and The New School professor Paul Goldberger looks at whether cities are becoming more and more the same, and why, and what the implications for this are. 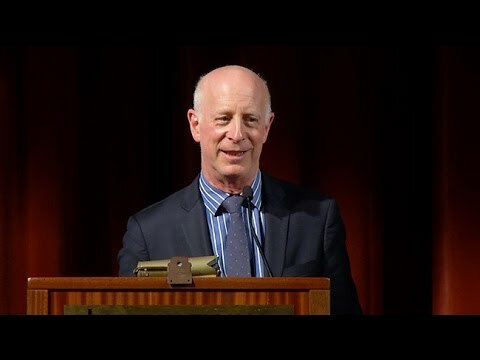 From The Getty Conservation Institute: Architectural critic Paul Goldberger’s presentation introduced the theme of the Getty Conservation Institute’s symposium, “Minding the Gap: The Role of Contemporary Architecture in the Historic Environment,” held on May 21, 2013 at the Getty Center in Los Angeles. This event looked at how today’s architects insert new buildings in historic urban areas in ways that conserve the special character and quality of the historic environment while potentially creating the heritage of tomorrow. 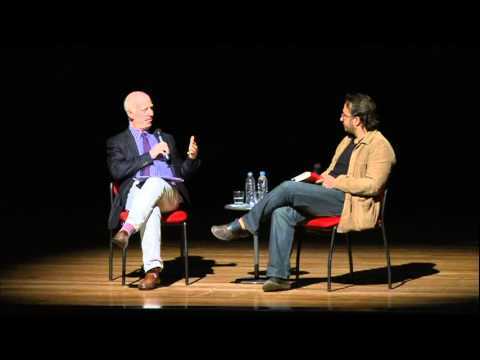 Keynote Address at the Arquitecturo Futuro Symposium at Mackenzie University in Sao Paulo, Brazil. To read the address please go to the lectures section of the website. 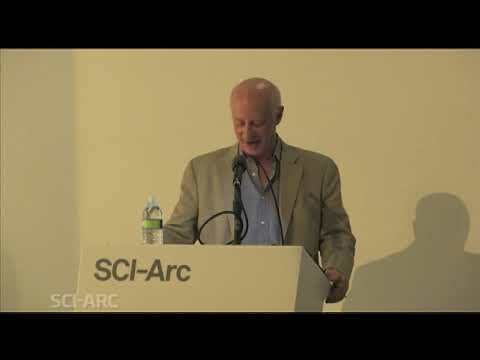 From SCI-Arc Media Archive: Paul Goldberger begins his talk about the relationship between words and architecture with a review of the global economic and technological crisis in journalism. 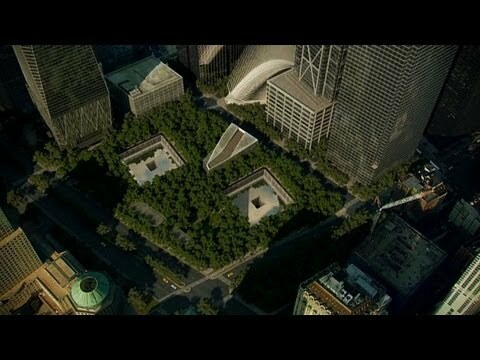 Newspapers and magazines regard architecture criticism as a luxury, making architects and building seem distant and irrelevant. While new media offer new venues for criticism, it is image-based and discourages the long-form article. Goldberger explores two contemporary trends: the fascination with celebrity architects and the counter-reaction of social responsibility posturing. He identifies both as signs of public interest in architecture, which critics should try to engage. Goldberger cites examples of buildings where awareness of social context enhances appreciation. 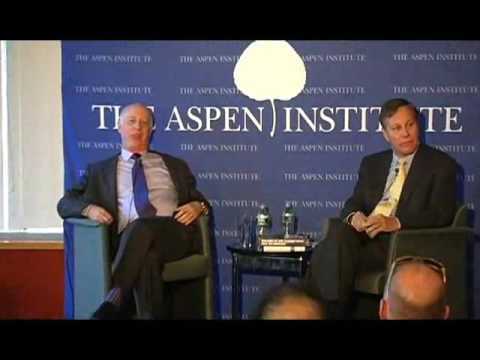 He argues that critics shouldn’t be ideologues. 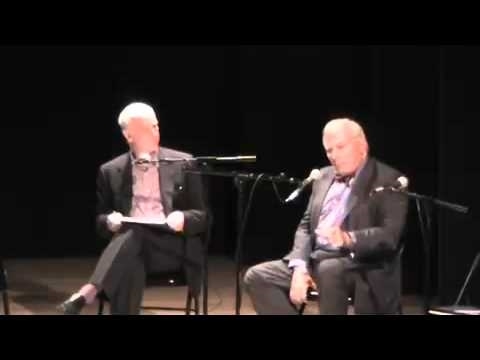 He discusses three current controversies: the campaign against Frank O. Gehry’s memorial for Eisenhower, the proposed demolition of Paul Rudolph’s Orange County Government Center, and the fight against the campaign to preserve Bertrand Goldberg’s Prentice Women’s Hospital. 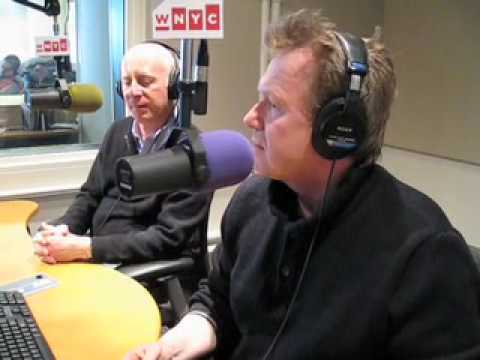 Goldberger argues that critics have a duty to support new architects they consider the best, noting that critics of the past who have neglected this tend to be forgotten, contrasting John Canaday with Clement Greenberg. He concludes by affirming that architecture cannot sustain life, but architecture makes the already sustained life more meaningful, and the critic’s job is to encourage and enhance this. 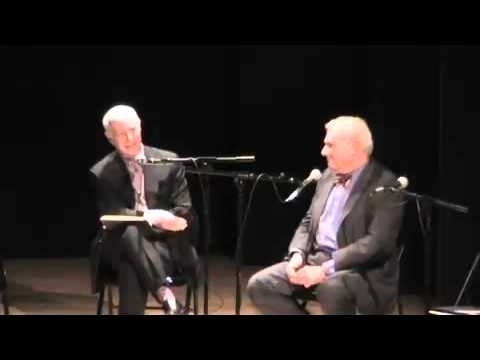 Stephen and Paul discuss Paul’s new book, Why Architecture Matters. 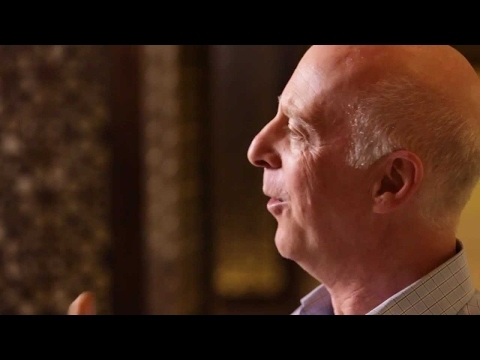 Paul Goldberger gives his perspective on preservation on Nantucket. Part of a three-day Symposium event focused on Nantucket’s Golden Age architecture, interiors, and landscapes. 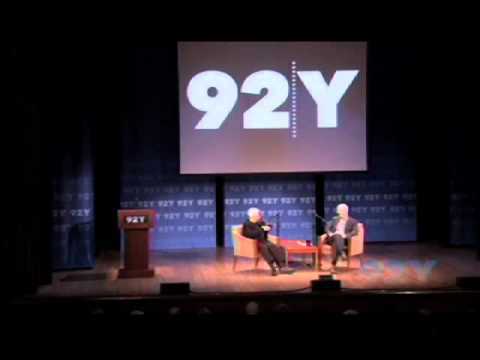 From The Center of The Living City: Paul Goldberger on the world, work and legacy of urbanist and activist Jane Jacobs. 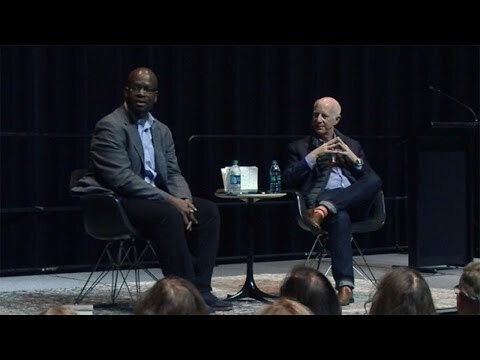 From University of California Television: Conversations host Harry Kreisler welcomes Vanity Fair Contributing Editor Paul Goldberger for a discussion of his intellectual journey, architecture, the role of the critic, and the importance of the city. 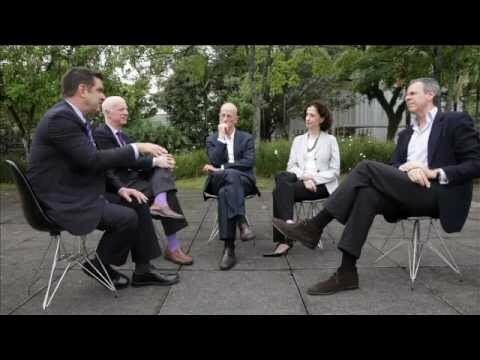 Conversation at the Arquitecturo Futuro Symposium in Sao Paulo, Brazil. 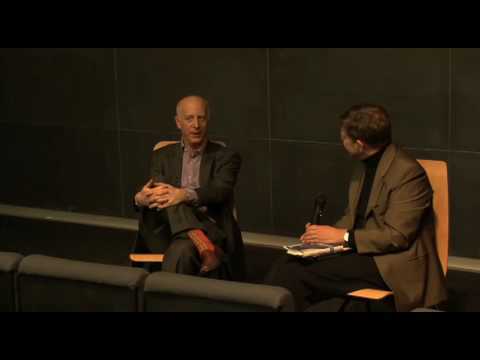 Paul answers questions on architecture, the recession, “starchitects,” and other pressing topics.